Z tego, co można wywnioskować z opinii trzech osób (źródło: head-fi), SP1000M Gold może być KILLEREM! "I’ve listened extensively to both the regular SP1000M and the Gold variant. The Gold is definitely warmer but still VERY detailed. It’s a slightly richer (and, dare I say, fuller) sound than the standard SP1000M. The Gold is my preferred signature of the two by far and, paired with the Campfire Solaris or Noble Encore, it is absolutely spectacular." "I just got an SP1000M Gold version. It's too early for me to describe the performance. But based on my memory on SP1000 Cu and regular SP1000M (I sold both of them), SP1000M Gold is the best buy for me. Sound signature is very similar to SP1000 Cu. But the Gold version has subtle but noticeable tiny "edge" to individual instruments without going harsh or sibilant (better separation) and has a tad more airy with sweet lingering sound, to my ears." 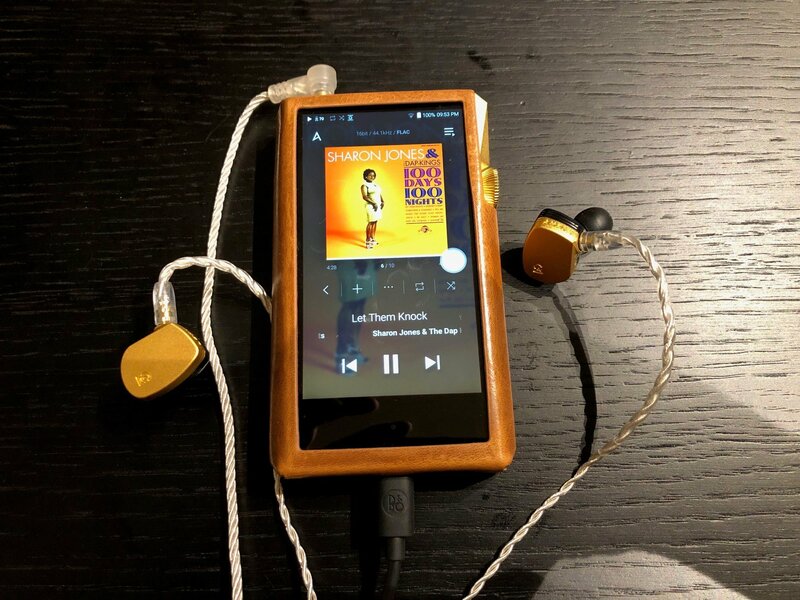 "Based on what i heard at the CJ NYC show today, SPKM Gold tonality is closer to SPK CU (being warmer and a little thicker/fuller body in lower mids with iems I tested), while SPKM is closer to SPK SS. Also, SPKM Gold soundstage is a touch wider than SPKM, and I find it closer to SPK soundstage expansion." Z tego, co jeszcze wyczytałem, to łączy zalety SONY NW-WM1Z z SP1000 Copper. 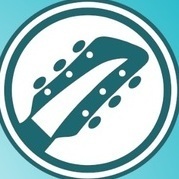 Doskonała separacja instrumentów, wystarczająco szeroka scena, dynamika i precyzja. cena jest taka samoa jak sp1000m? Czy porównywałeś bezpośrednio SP1000M Gold z SP1000 Copper (lub SP1000 SS)? Niestety nie miałem okazji. Zdecydowałem się na M gold ze względu na większą mobilność.